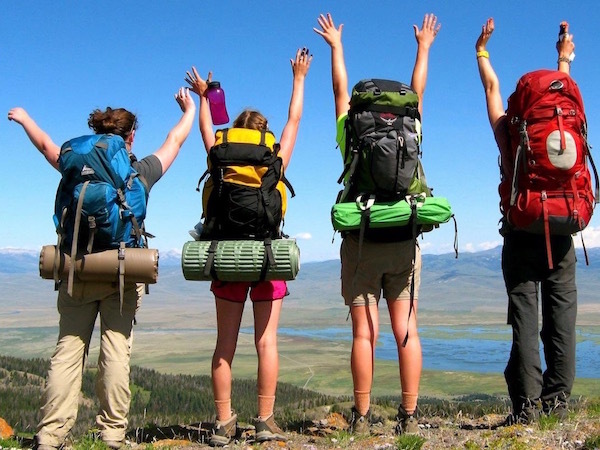 Alpengirl offers several overnight adventure camps for girls in Wyoming. Preteen and teen girls ages 12 thru 16 have a choice of a few different 2-week adventure camps that take place in Wyoming. 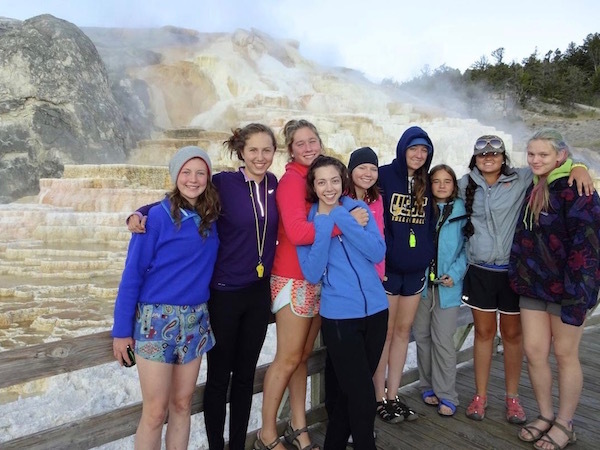 Our Wyoming summer camps for girls includes adventure travel and camping in northwest Wyoming in Yellowstone and Teton National Parks and Jackson Hole, WY. 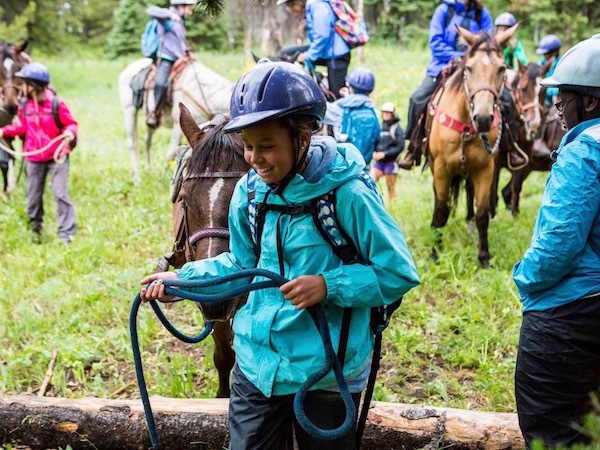 The best part about joining in on a summer camp in Wyoming with Alpengirl is our featured outdoor adventure activity: camping and exploring in the world’s first national park - Yellowstone National Park. 96% of Yellowstone Park is in Wyoming and it is Earth’s largest active geyser field! We’ll visit Mammoth Hot Springs, Norris Geyser Basin, Artists’ Paintpots, Old Faithful Geyser, Grand Prismatic Spring and Dragon’s Mouth Spring just to name a few. We’ll rise before the sun and drive into the Park in hopes of glimpsing a wolf, moose or bear before our day tour is over. 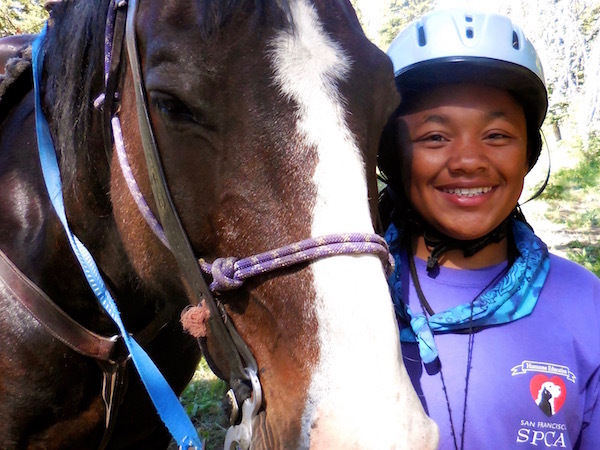 There’s more to do in Wyoming on a Yellowstone Summer Camp Adventure with Alpengirl! White water rafting on the Snake River followed by souvenir shopping in Jackson, WY and touring and camping inside Teton National Park at Gros Venture.